In the same way we find ourselves stiffening up and slowing a little more as we age, so do our dogs. 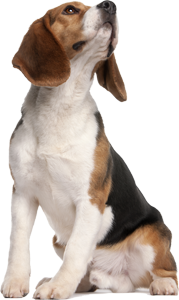 As your dog enters into its later years, it will likely show a few more grey hairs and spend more time resting than they used to. On average – depending on breed and health – most dogs live to be around 12 years old, so once they reach 7, they’re usually considered middle aged. This is nothing to be alarmed about but there are a few things you can do to help ease your dog into old age and try and prevent issues from occurring. 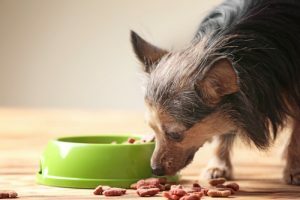 As your dog slows down it will use less energy, which in turn can lead to weight gain – so the first thing to do for an older dog is adjust the diet. Foods specifically designed for senior dogs are usually lower in calories and help reduce the chance of your pet becoming overweight. That said, it is still worth weighing them at regular intervals to ensure they aren’t gradually creeping up on the scale as this can impact them in other ways, such as putting excess strain on their joints. Most vets will allow you to simply pop in to weigh your dog free-of-charge but do call in advance to be sure – it’s much easier than using your bathroom scales! They may find certain surfaces hard to walk on. To get past these, you usually only need to make little changes. Ensure their bed is kept somewhere quiet and away from drafts, and they have easy access to their water, food and toys. Smooth surfaces, such as tiles or laminate flooring, can be especially hard for older dogs to walk on, so they will greatly benefit from having a carpet or rug put down if you can’t change the flooring easily. 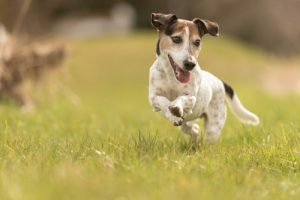 In terms of walking and activity, older dogs still need regular exercise – just not in the long stints they may have had when younger. Little and often is best, as this will help keep their weight down but not put them at risk of ‘over doing it’. Mental stimulation is also very important, so consider buying your older dogs food dispensing toys and puzzle feeders to keep their brain active. Regular grooming is not only a great way to spend time relaxing with your dog but it also gives you the chance to feel them over and check for lumps and bumps. 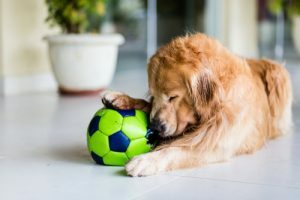 There are some health concerns that are part and parcel of caring for an aging dog, so it is best to keep an eye out for any changes to your dog’s behaviour or mobility. 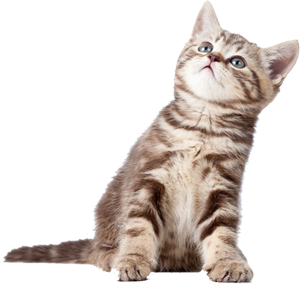 Hearing and sight can deteriorate, behaviour can change, getting out of bed or going up stairs can become more challenging, but don’t fret – your vet will be able to help you with any issues you encounter. If you want advice about what food to give your older dog or if you need advice on anything else, please do call us or come in store and we can help find the perfect solution.